Join a rambunctious T. rex as he journeys across the prehistoric landscape to save the one object he loves—and maybe more—in this boisterous picture book adventure for the youngest dinosaur fans! Rex finds an…Egg. Egg! Egg!! 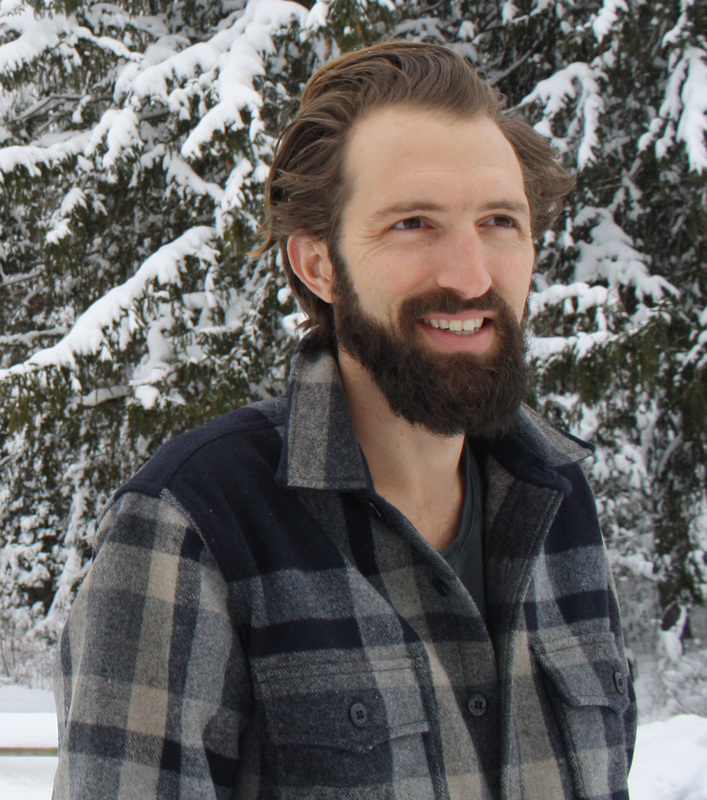 But there’s a volcano that’s about to blow. Blow? Blow!! Can this young dinosaur save his glorious new prize? Find out in this creative, cretaceous romp! 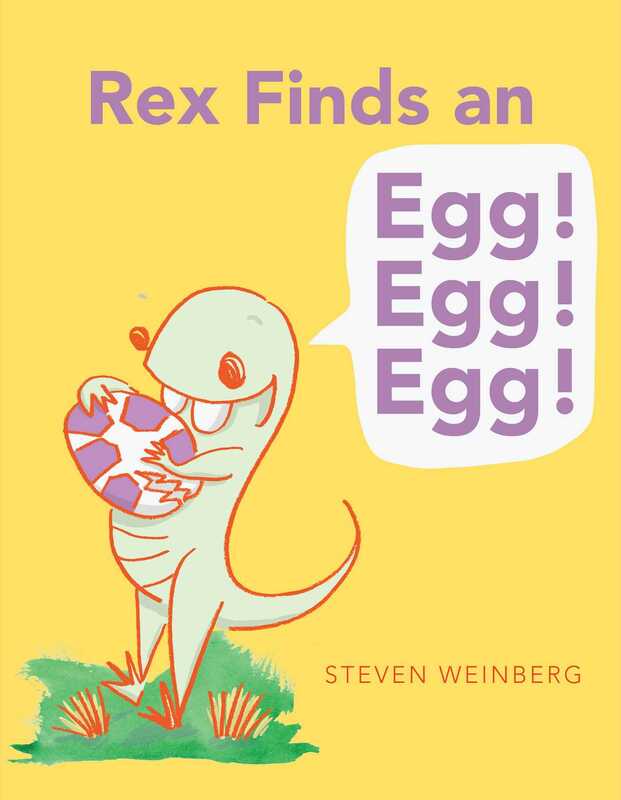 Book Cover Image (jpg): Rex Finds an Egg! Egg! Egg!